Raymond James Investment Chief: "WHAT THE F@CK IS GOING ON?!?!?" 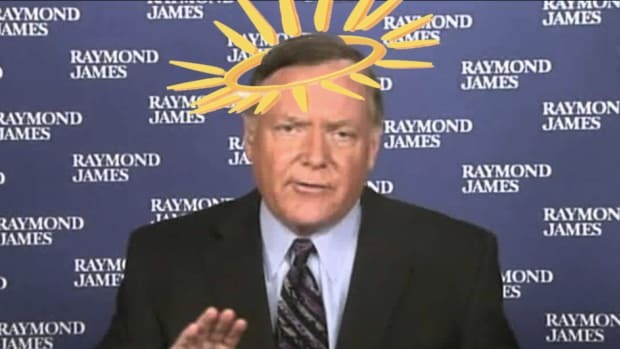 We are all Jeff Saut. Raymond James has decided to take a loss rather than admit to employing idiots.